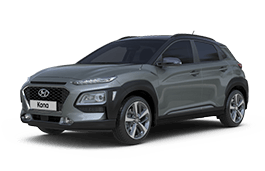 Correct Wheel Sizes, PCD, Offset, Rims and Tire specs for Hyundai Kona series. The offset value is missing. Anyone knows the offset value for 16", 17" and 18" wheels?